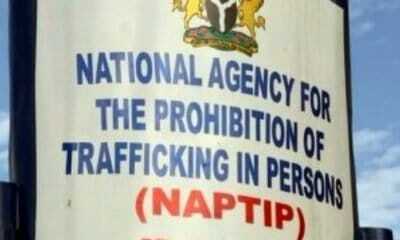 National Agency for the Prohibition of Trafficking in Persons (NAPTIP) has called on International Organisation for Migration (IOM) to join in the fight against human trafficking and irregular migration in West African and Middle East Countries. The Director-General of NAPTIP, Ms Julie Okah-Donli made the call when she received the newly appointed IOM Chief-of-Mission, Mr Frantz Celestine, who visited her in Abuja on Tuesday. 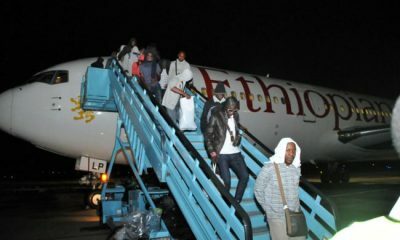 Okah-Donli said that there was need for the IOM to beam its search light on Mali and other West African Countries where Nigerians were stranded in their numbers. She explained that a lot of them were victims of human trafficking and irregular migration. 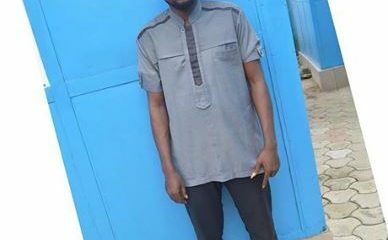 The NAPTIP boss further enjoined the organisation to also come to the rescue of Nigerians trapped in exploitative labour conditions in Saudi Arabia, Oman, United Arab Emirates, and other Middle East Countries. According to the her, thousands of Nigerian girls and young women, who went to Saudi Arabia and Oman under the guise of domestic workers, are living in slave-like conditions and they cry out daily for help. She underscored the need for NAPTIP to be fully involved in the rehabilitation and reintegration of the returnees who were victims of human trafficking. 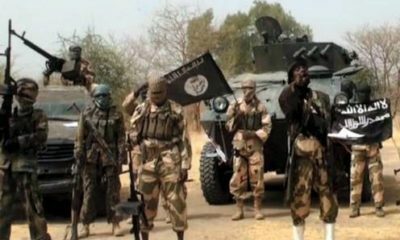 She added that this would ensure proper and effective implementation of the reintegration and rehabilitation programme, and adequate monitoring and evaluation. 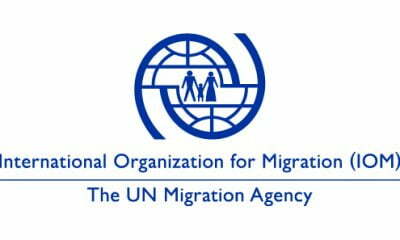 Okah-Donli congratulated IOM Chief on his new position, and commended the organisation for the great job in ensuring the safe return of stranded Nigerians in Libya who indicated willingness to come back to Nigeria. She further expressed her appreciation to IOM for its assistance to the Agency over the years, which included donating and equipping the first shelter operated by NAPTIP. 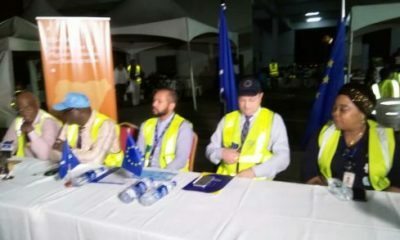 She disclosed that IOM also assisted in setting up and take-off of the NAPTIP Lagos Zonal Command, and several capacity building trainings for Officers of the Agency. Earlier in his remarks, Celestine renewed the organisation’s commitment in the fight against human trafficking in the country. 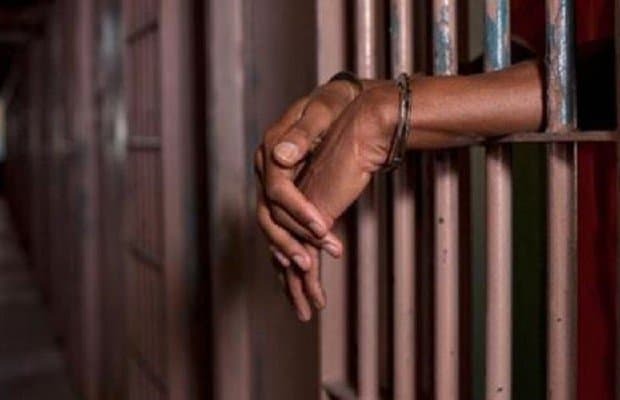 He said that the visit was part of his familiarization meetings with relevant partners and stakeholders tasked with curbing irregular migration and human trafficking. 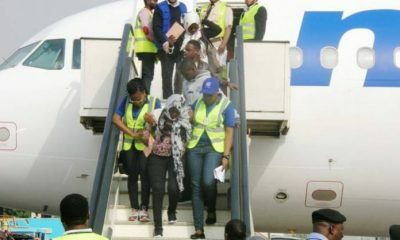 The Chief-of-mission said that IOM facilitated the return of nine thousand, eight hundred and eighty-eight (9,888) Nigerian voluntary returnees from different parts of the world, and most recently, Libya. He promised to increase collaboration with NAPTIP, especially as it regards assistance to the returnees, who were victims of human trafficking. In what he tagged: “a new beginning in the renewed partnership between NAPTIP and IOM;” he promised to support agency’s priorities in their programmes. He pledged to consult with NAPTIP from beginning of every project that involved combating human trafficking and irregular migration.